The incidence of drowning has reached an alarming level. The four who drowned in the sea off the coast of Vatuwaqa in Suva highlights the serious risks associated with water activities. 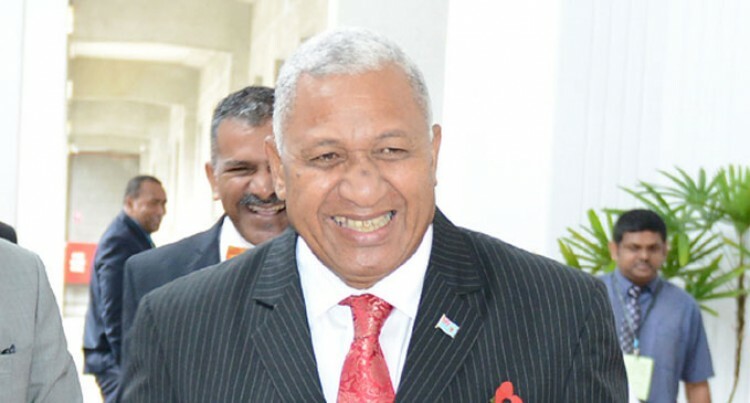 Prime Minister Voreqe Bainimarama is rightly upset by the Vatuwaqa tragedy because it was only on Friday that he highlighted the threat of drowning when he launched the Water Safety Council’s Report for 2014. From the figures produced, the report said that of the 47 drownings last year, 66 per cent of the victims lived in rural parts of Fiji. – Teaching children to swim, through fast reactions to save a person struggling in water, and through quick and correct resuscitation. All children should be taught basic swimming skills and water safety. They and adults should also learn basic rescue and resuscitation. With the right precautions, drowning need not happen. We can reduce the incidence of drowning if everyone is more vigilant. The Ministry of Education should make swimming a compulsory subject in all schools. We endorse a WHO Report which says swimming skills and safety around water should be a part of daily life when growing up, and teaching the skills needed for effective first-aid care and resuscitation should be a given. As prevention of drowning is within reach, these measures should be non-negotiable throughout Fiji. Fijian drowning statistics remind us that when it comes to water safety, we are not heeding the advice given by experts and groups that promote safety. We do it at our own peril when we ignore sound advice and warning. Our drowning figures are too high for a small country like ours. It is high time that the safety message goes out to families, schools, and other relevant stakeholders. Lives are needlessly lost through lack of care and precautions. The next time before you hit the water pause for a moment and check to ensure that you have done the necessary preparations.